New guidelines of microstock agencies make the sale of content created with smartphones possible. 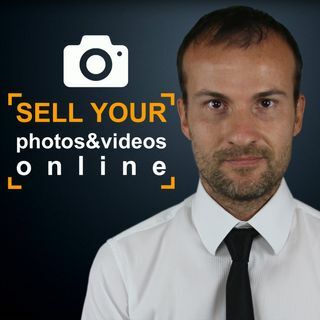 Is it for a producer of stock images and stock footage the best device to use to make money? DSLRs in low light situations have still a better quality, but they are also heavier to carry outdoor, so is the Iphone ready to change the world of professional photography?